Despite its flaws, God Eater 2 Rage Burst is a pretty fun game to play, with a fun cast of characters and a fast paced combat engine. If it had a larger player base on the PC for the multiplayer component to thrive, it would have been an easy game to recommend. However, as it stands now, I can only speak of this title as a single player experience and as such, its leaves much to be desired. The characters were flat but not cringe-inducing. The combat was repetitive but showed nuance as I dug more into Blood Arts. The graphics were passable, if not wholly unpleasant. God Eater 2: Rage Burst is comfort food with a controller, bland but filling. It may not be the best Thanksgiving, but I can see why some kids call it their favorite holiday. Visually, God Eater 2: Rage Burst doesn’t present anything phenomenal, but instead offers a solid and stable experience. Nothing revolutionary, but also nothing that shames itself. It plays in its safe zone and sticks to it through and through. While I didn’t appreciate the 3D graphics a whole lot, the anime stills are what got me really loving the visuals. It’s a nice improvement from the previous instalment and I hope more of it pops up from time to time. Regardless, gameplay is fluid, crisp, and clear. 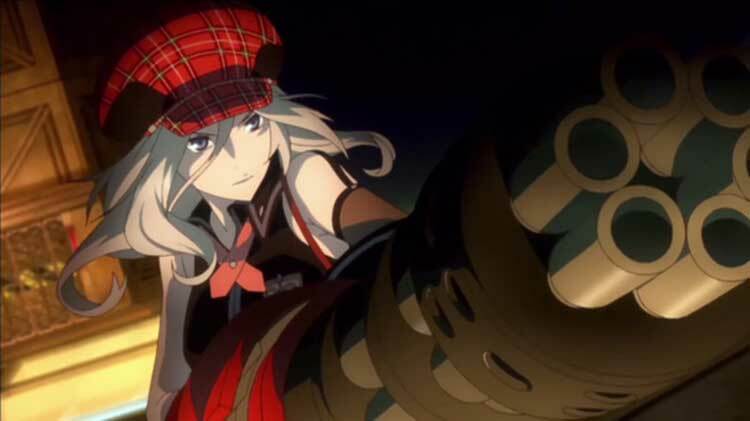 God Eater 2: Rage Burst is worth checking out for fans of the first game, as it essentially offers more of that game with just enough to shake things up a little. Every pro and con found in the first game can more or less be applied to this one, meaning that there's nothing here to convert newcomers. Still, the game provides a good time for those looking for epic battles and not too much more. 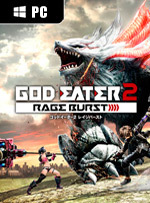 A tremendously well optimised PC port of one of the better Japanese action RPG franchises out there, God Eater 2 Rage Burst gives a great account of itself on PC to the point that you nearly forget that Monster Hunter even existed. 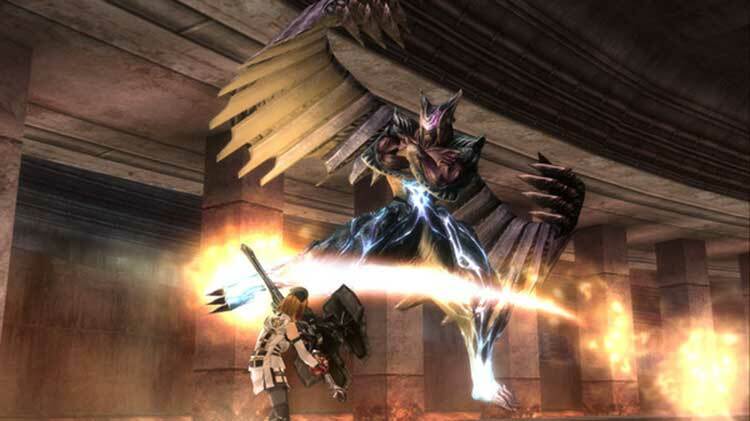 In short, God Eater 2: Rage Burst is a brilliant game for fans of monster hunting. While the post-apocalyptic storyline has a surprising lack of death and suffering, the characters are interesting and decently written. 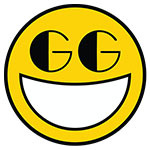 The dealings with adversity are fun, and taking down an exceptionally large and dangerous foe is always satisfying. La personalidad de los personajes también juega a favor de una trama sencilla pero efectiva. 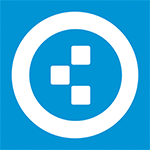 A pesar de todo ello, queda lejos de ser un producto potente y recomendable más allá de fans del género por varios motivos. No pocas misiones de relleno, una cámara que nos frustrará en varios momentos y un apartado audiovisual deficiente acaban mermando una propuesta divertida, pero menos pulida de lo que debería. 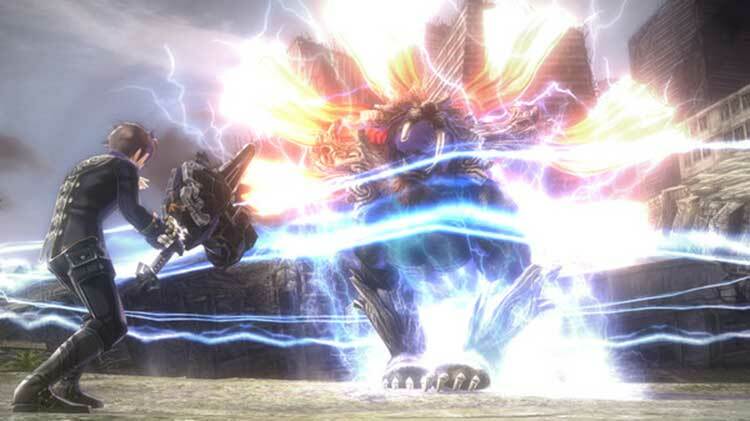 Avec son contenu gargantuesque, God Eater 2 : Rage Burst s'impose comme l'un des Action-RPG les plus complets du moment. Le jeu profite également d'un système de craft très riche où les amateurs de customisations passeront un temps fou à trouver l'équipement qui leur correspond le mieux. Le titre de Capcom peut également compter sur des mécaniques de gameplay efficaces qui rendent les combats beaucoup plus tactiques, tout en restant très orientés action. 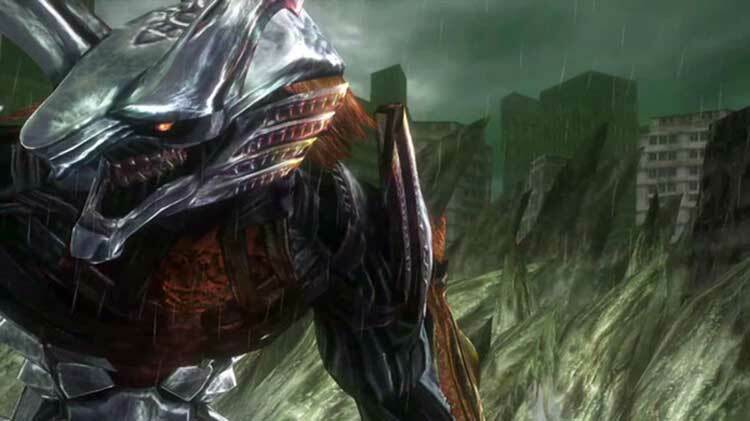 God Eater 2: Rage Burst è un titolo che non riesce a nascondere le sue origini "portatili" né la mancanza di idee innovative rispetto al genere di appartenenza, un gioco che si odia o si ama a seconda di quanto si gradiscano gli action survival alla Monster Hunter. 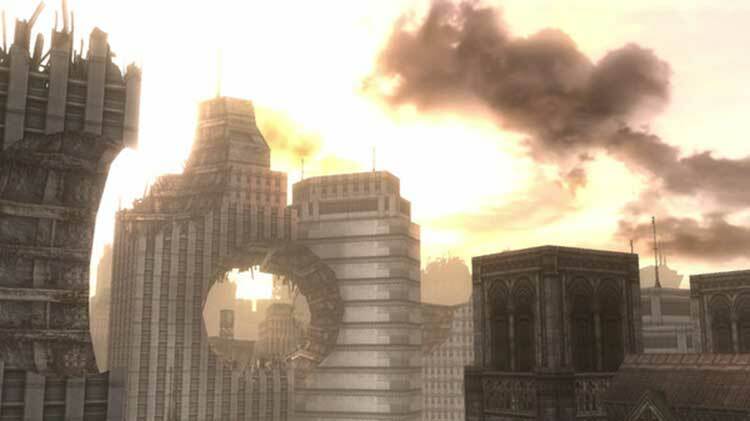 Nel suo genere God Eater 2 è certamente valido e meritevole di essere paragonato a Monster Hunter. Personaggi non sempre riusciti o credibili e l'ambientazione non sfruttata fino in fondo limitano le sue potenzialità. Alla fine si tratta tutto di una questione di gusto, a molti il look e il "feeling" da anime sicuramente piacerà invece di dar fastidio come è successo a me, e in questo caso rappresenterà un ulteriore motivo di apprezzamento. 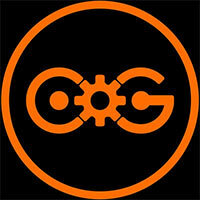 God Eater 2: Rage Burst rappresenta una solida alternativa per questo genere di giochi. Se cercate un gameplay più veloce ed una maggiore attenzione alla trama, allora questo gioco fa per voi. Se siete appassionati degli hunting games, potete anche aggiungere mezzo punto in più al voto finale. La caccia agli Aragami è aperta, vi sentite all'altezza?